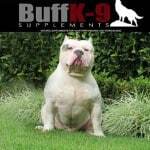 here you will find select dogs who fit our strict criteria to be added to the Official page for BuffK-9® Athletes. These are top performing dogs who require a new classification in the canine world. Their muscle, structures, performance, and genetics are unrivaled. 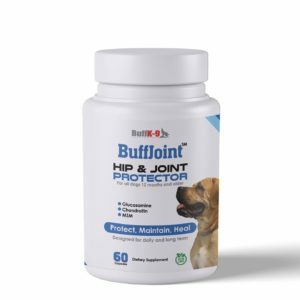 Please have a look at some of these award winning, Official BuffK-9® Athletes, which are available for stud by their respective owners. Presenting: “Mr. 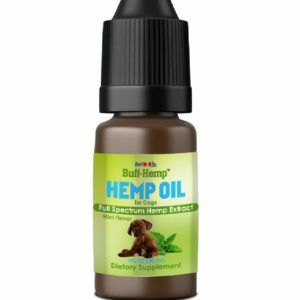 Freeze” of BuffK-9® Supplements. 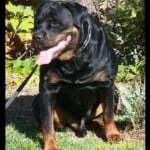 Presenting: “Varick” of Voraussehen Rotts.Varick is an Official BuffK-9® Athlete who is descended through the best of the Rottweiler lineages imported from Germany. He is a proven performer and award winner of several shows. Notice the rare feature of dense muscle mass on Varick, not many Rottweilers come with this type of muscle structure. 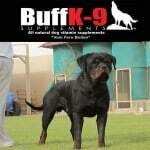 King Capo is an Official BuffK-9® Athlete. 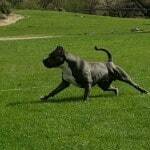 He is an American Bully who has won several dog shows, including the ABKC in 2010. He is well known in the Middle East as well as within the Gottiline Board member circle. 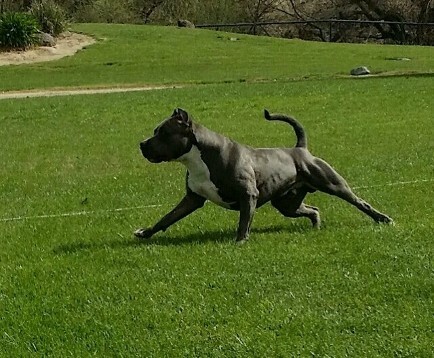 For information on stud please contact: The First Blue Pitbull Kennel of Kuwait . This is the first and best Rottweiler Kennel in Kuwait. 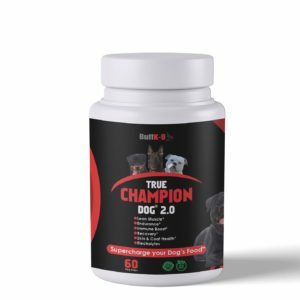 The dogs from this breeder are ALL champions and they have been on BuffK-9® dog supplements since pups! Check out the dense, lean, quality muscle mass and excellent structure. 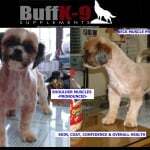 Bella is a Shih Tzu, and yes, she is now an Official BuffK-9® Athlete. Bella introduces an excellent breeding lineage. In the featured photos she has only been using BuffK-9® dog supplements for 1 week in this picture! This is a heavily muscled Pitbull who has won several championships, not only in overall but also a weight pull champ as well. Big Bubba Blue is shutting down the competition every show he goes to. Contact Ryan @ Delta Blue Kennels for stud info. 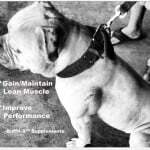 One Response to "BuffK-9 Athletes"
Since we started our dog Bosko on Buffk-9 supplements his energy has increased along with his body muscle. After just a week 1/2 we we’re able to see the difference on his back and neck.